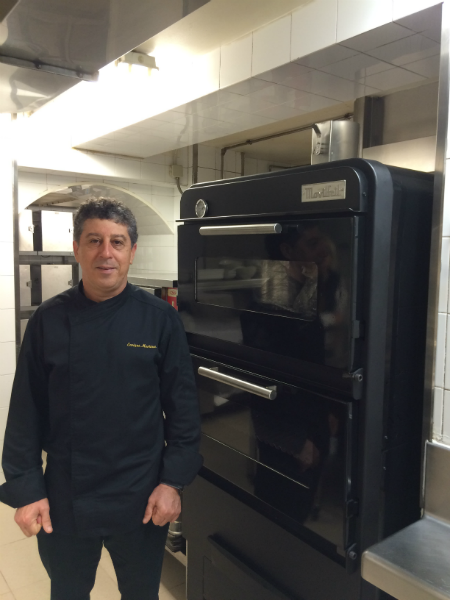 Few days ago we had the opportunity to visit one of the most charming enclaves that Pontevedra region has, the beautiful and cosy Eurostars Gran Hotel La Toja, where there is a charcoal oven BR-170, previously installed by our distributor Manin Hosteleria. 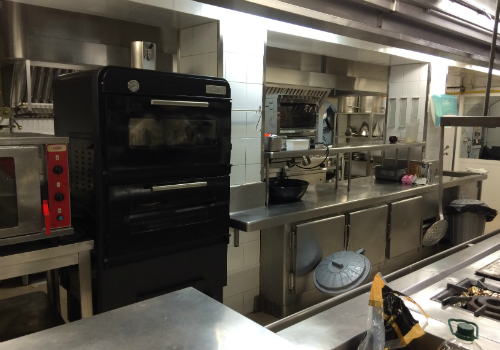 We were lucky to meet there as well chef Enrique Martinez, who did not hesitate to attend us in his environment, where he moves like fish in water: his kitchen! The Eurostars’ restaurant offers a wide and diverse range of culinary proposals that will delight even the most gourmet palates. Fresh and contemporary cuisine, specialized in typical products of the Rias Baixas (estuary located on the Southwestern coast of Galicia, Spain). 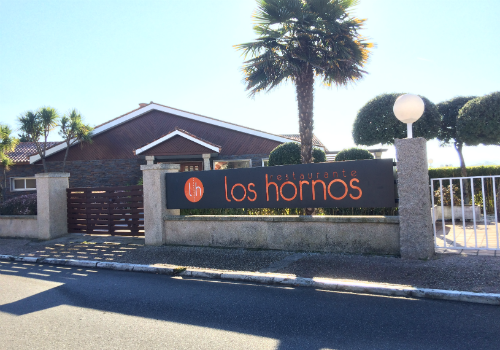 We are delighted that this exclusive restaurant Los hornos of the island Toja has opted for one of our charcoal ovens. 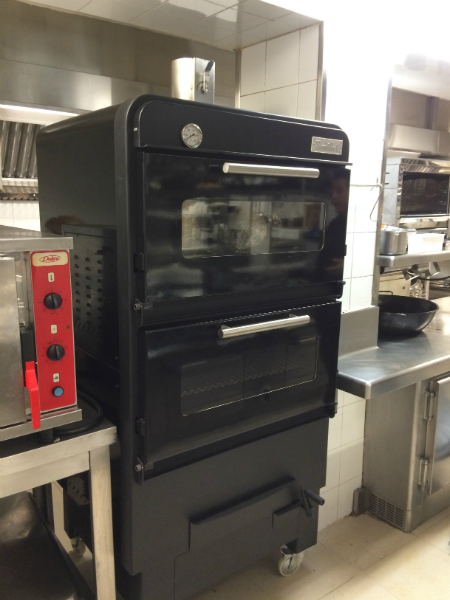 Do you want to find out more about the advantages of our charcoal ovens? Enter here.